If you are an avid bridge player (which, let’s face it, most of us are not), you will know of the term ‘to finesse.’ This means to get something extra that you were not banking on but planning for. 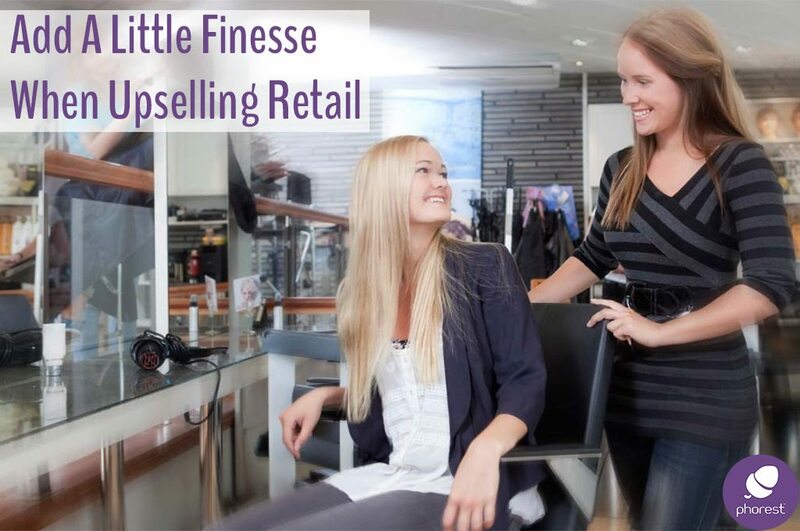 Today we are going to figure out how you can finesse (upsell) with clients at your salon. Finessing a.k.a salon upselling is a skill that not everybody has. But one that anybody can learn! At it’s most simple level, retail is all about selling someone a product to use at home. Seems simple enough, right? The hard part is getting your staff to sell the product to the client without actually looking like they are selling. This is the dream scenario most salon owners want. But one that doesn’t always come naturally. In reality, a salon owner needs to train their staff to sell. I know my staff hate to sell. And when I train my staff to sell, they hate it because they think the client feels they are being sold to (And they’re not entirely wrong… We all hate to be sold to, right?). So instead of selling, I train my staff to prescribe. This means that they have to show the client the product, explain how to use it, show the benefits of using it and what problem it alleviates. That is all I ask of them. If the client buys, it’s no concern to them or to me. It really is the clients choice. 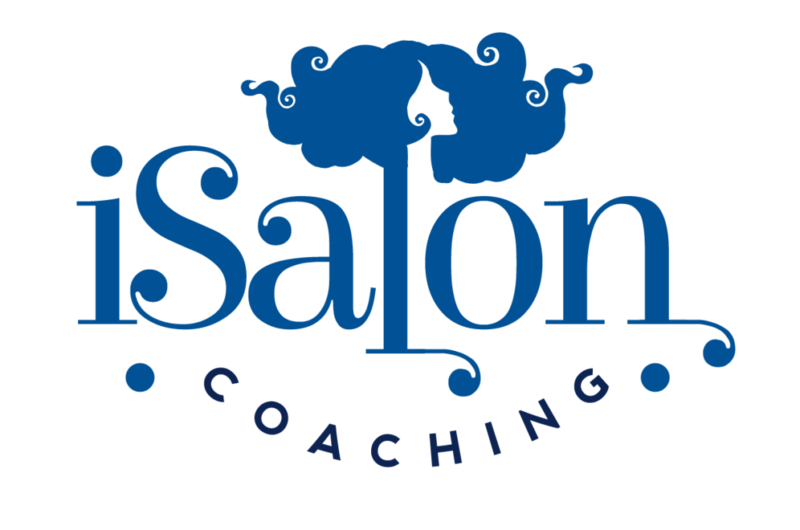 Taking the pressure off your staff to sell and instilling them with confidence to prescribe clear, simple solutions is, in my opinion, the best way to radically improve your team’s salon upselling skills. The reason we call it finessing is that it should come across in a more smooth manner. high pressure d salon upselling can actually be problematic as well! Look at your client retention rate and your client return rate. If you put too much pressure on staff to sell and clients to buy, eventually you’ll end up losing team members and customers alike. Another way of looking at it: Think about the times you have been ill. You go to a doctor for a problem; he listens to you and prescribes a solution to your problem. That’s it! Doctor is done… It doesn’t really concern him if you take the prescription or not: Its’ your call. It’s the same for retail. Teach your staff to listen to the client’s problem and prescribe a solution.
. Nobody wants products. But if you ask the right questions they will tell you their problems. The benefits are: What it does for them >>> Creates volume? Gives great texture? Reduces frizz? Talk to the clients in their terms, i.e. what’s in it for them. Just remember, retail is all about offering a prescription to a client’s problem.